May 2nd, 2016 | Categories: Home Staging Success Stories. 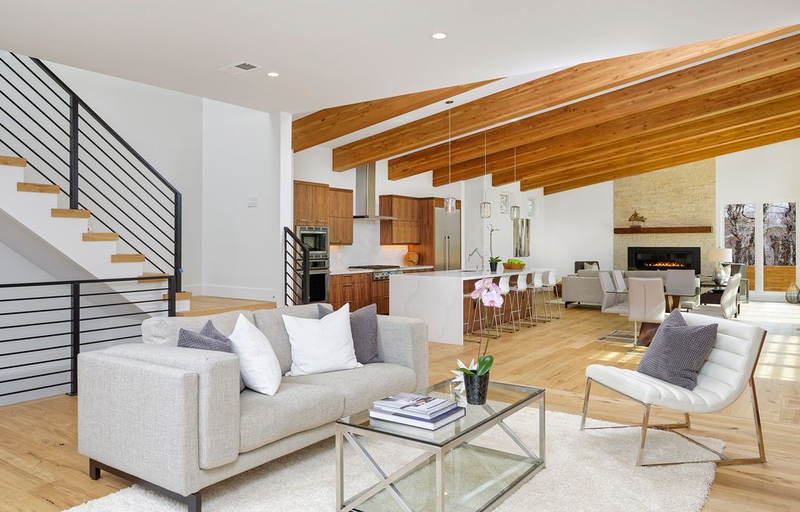 Tags: home staging, home staging success story, Laguna Niguel, Southern California, and Southern California Home Staging. After their Orange County home had sat empty, on the market for months, home-sellers Dave and Stacey began to worry. After dozens of showings, the house had only received one offer – and it was remarkably lower than asking price. Dave and Stacey knew that if their home sat vacant, without any interested buyers, for much longer they would need to drop the list price by $50,000 to entice buyers. 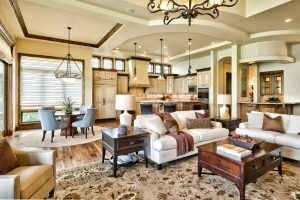 It was time to bring in the home staging professionals. White Orchid Interiors got the call about this Laguna Niguel property last summer and immediately set out to turn things around for the home owners. The home, which was empty, needed an infusion of life. The home was full of unique features and desirable characteristics—dark wood floors, great natural light, etc.— but needed the right furniture to really highlight its assets. 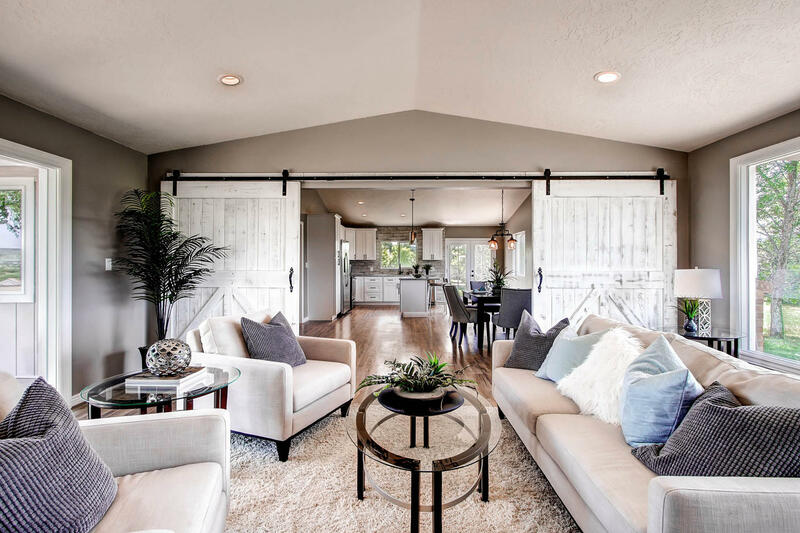 The White Orchid team put together a complete design program, staging the entire home to show off how each room could be arranged to accentuate those great qualities. 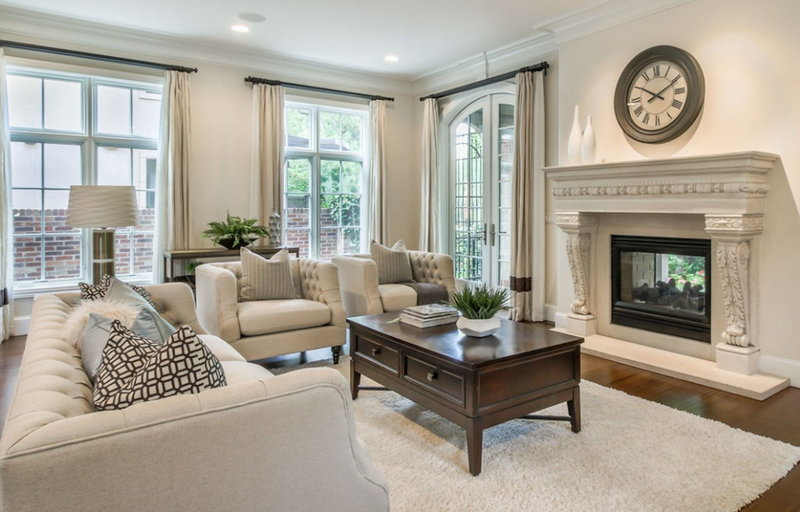 White Orchid’s home stagers implemented a comfortable, contemporary interior design aesthetic. Pieces that paired well with the rich wood floors, and in colors that tied into the home’s paint scheme. The end result was a bright, spacious house that felt like a home! The very next open house after home staging, the sellers received not one, but two full price offers! White Orchid’s staging saved home-sellers, Dave and Stacey, a potential $50,000 price drop! Want to maximize your home’s value and sell quickly? Get a free home staging quote right now.